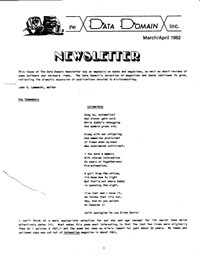 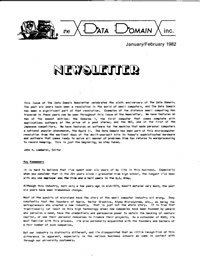 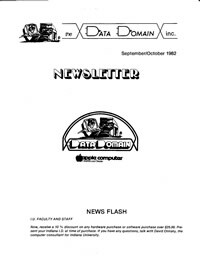 These eight issues from 1981-1982 were edited by John V. Lombardi, who recalled that there may have been other issues published before or after his time with the store. 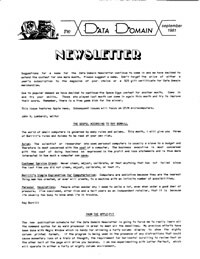 A big thanks to John for allowing me to offer the newsletters here. 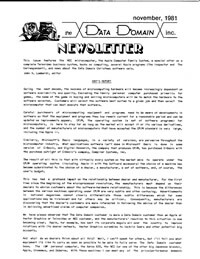 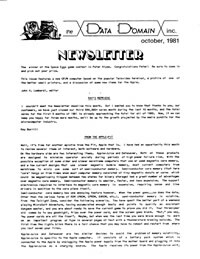 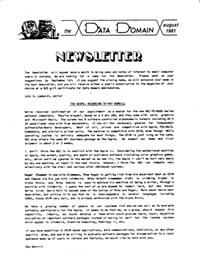 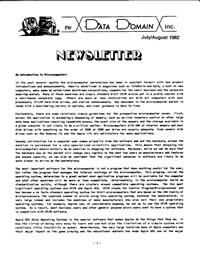 Click on a newsletter to download a PDF.